We seriously have the most amazing readers. Over and over you have encouraged us, challenged us, inspired us, and taught us oh so much! For this, dear readers, we’re thinking it’s time to give back – in a big way. 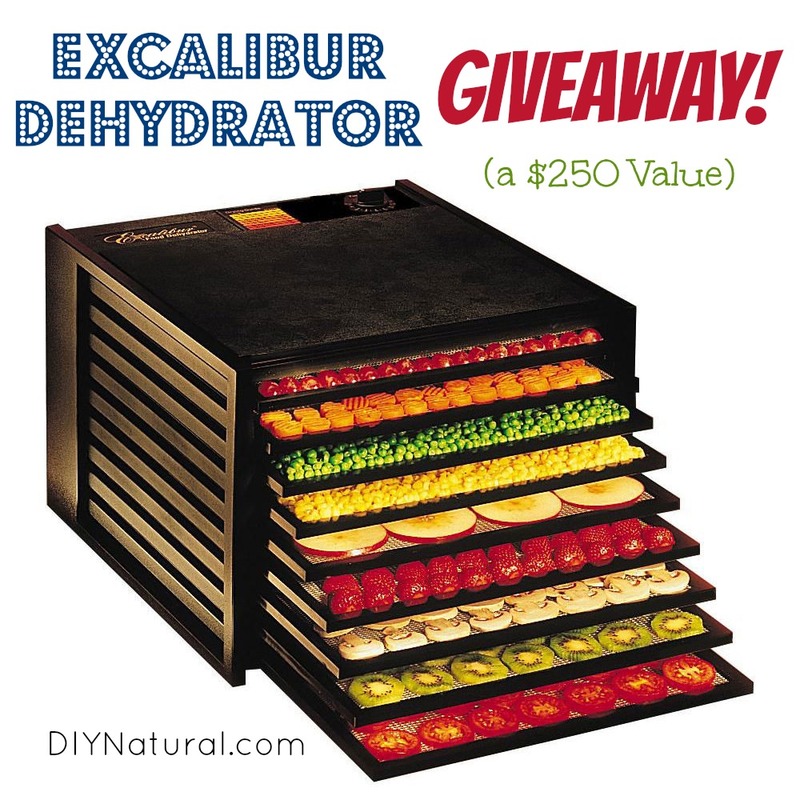 One lucky reader will win a 9-Tray Excalibur Dehydrator, valued at $250! We’re paying for this out of our pockets and shipping it straight to your front door. And just in time for preserving some of your fall harvest. You can dehydrate any of your fruits, garden veggies, and herbs. But don’t stop there – the Excalibur Food Dehydrator can be used for jerky, fermenting, culturing, and even making yogurt. 3. Use the Rafflecopter widget below to verify your entries. You can earn extra entries by following the instructions in the Rafflecopter widget. This giveaway is open to everyone, but the Excalibur Dehydrator will only be shipped to U.S. residents. Winners who live outside of the U.S. will receive an Amazon gift card in the amount of the item sale price on Amazon. Note: If you cannot see the Rafflecopter widget below, click here to see the widget and enter now. A winner will be chosen via random.org. We will announce the lucky winner on Sunday, September 1st, 2013. The winner will have 48 hours to contact us with his or her full name, address, and phone number. There is no purchase necessary to win. I have started this new adventure by making my own toothpaste and laundry soap. The next step I am working on is the wool balls for the dryer and I now have a list of supplies for a clothes line. I am on my way!!! Wow! I bought your book when it first came out….didn’t know you had a fb page and all! Love your ideas. I have just started to harvest stuff from my garden and the dehydrator would be a wonderful addition to our household. Thanks for this chance to win this primo dehydrator. What an excellent product. Maybe there’s a way to diy your own? This city girl is now a country girl, and I’m learning how to grow our homestead. I’m interested in learning how to dehydrate some of our vegetables, fruit and meat. here”s hoping I will win this been eyeing for a few years now!!! I have never one anything in my life .. and this would a huge plus!!! I hope I win. My dehydrator is dying. I would love a dehydrator that has temperature control. I have always wanted a dehydrator! This one looks fantastic! We used a food dryer when I was a kid and I miss having those homemade fruit leathers and dried fruits and veggies! I would LOVE to win this dehydrator. What a wonderful giveaway! Thank you! Love this website! Would love to win this and make some yummy fruit yogurt leather! Would love, love, love to win this for my big family of 10!!! I would love to win the dehydrator, such an great way to preserve the seasonal harvest. We really need a dehydrator! I’ve been trying to purchase a used one for some time now since I lost my job. It will help us stay on our raw food path more sustainably because we can buy in bulk and dehydrate! What a great prize and wonderful why to do good/spices differently. It is exciting and hard to wait to hear who wins. Looking forward to September 1st! I’ve never owned a dehydrator, and I am currently taking my Herb 101 class through ACHS.edu for my degree in Complementary and Alternative Medicine, so while I am growing my own herbs, I’d love the opportunity to dry and save them in half the time. Not to mention the fruit leather I could make for the kids! I would buy lots of seasonal produce, dry the extra & enjoy it in the winter months. A dehydrator would be an awesome addition to our household. Here’s hoping! My dehydrator is JUST starting to poop out on me…this would be an amazing thing to win, and make our low budget stretch even further! I had a dehydrator years ago and gave it away. Now I wish I hadn’t. So, I can’t definitely use another one to share with my family. Jerky for pemmican. Hope hope hope! This would be a blessing in my house! I already began making my own laundry soap, now I will try the dish soap tonight 🙂 I make wholesome feed for my chickens, and my beagle/basset. This added to my frugal life would be a God Send….Good Luck everyone! This would be a great way to provide healthy snacks for my family!! As much as I like to dehydrate this would be a dream machine. Keep the information rolling, I love DIY stuff. Thank you for the opportunity to try and win an excalibur. I have heard wonderful things about this item. I would love to dry fruit! Thank you for your giveaway! How will you notify the winner:-) By e-mail, or facebook? I need to know where to keep an eye out;-D Thank you for doing this fantastic giveaway!!! This is definitely on my “want” list. Thanks for the great giveaway! Oh yes, I will do many interesting things and blends of dried fruíts and vegetables with this giveaway. A dehydrator has been on my wish list for some time. With my garden coming on, this would prolong the fruits of my labor. I’m hoping! Would love to win one. Have an older dehydrator that has only one setting..very hard to dry things. This would work wonders. Thank you for the chance to win one. I have 4 little Chihuahuas and a Chiweenie I would love to make meat and veggie treats for. This is such a great giveaway! I’d love to have this! Good luck to everyone! Thanks for all you do sharing your info with everyone. I cross my fingers, and i hope i’ll be the lucky one because it’s an amazing dehydrator! Wow i can do so much with it…..please, please let it be me. This is something I’ve wanted for a long time, I hope I win. : ) Blueberries, strawberries, mango, fruit, and all sorts of cool veggies for soups etc. To win this would be the best! Through changing our diets my husband and I are experiencing NORMAL A1C test results for the first time in years! This would be one more step in that process and making sure our children NEVER have to go through it! I love your website and frequently use ideas I find there. The food dehydrator would be a huge help to me. I suffer from auto-immune disease and have many food issues. I try to grow my own and purchase locally, but can’t always manage it. This processor would allow me to preserve clean, organic food that doesn’t make me sick. Thanks for all you do! Love your site. Have started making my own toothpowder! Question-where can I find wintergreen essential oil? MountainRose Herbs doesn’t seem to carry it, and a quick search on the internet showed nothing. You can find it here Delilia. Blessings. I’ve just started making my own cleaning products, soap & shampoo. 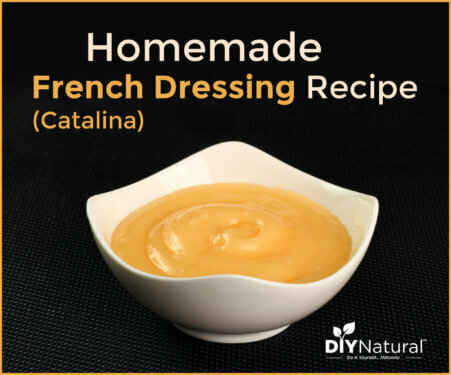 DIYnatural is the only place I go to for recipes. You make it so simple, even I am able to do it! I’m trying to cook healthier too, and the dehydrator would help with fruit and meats! Thank you for all the work you do, we really appreciate it. That’s great to hear Cindi, blessings! I have wanted an Excalibur for years. I would love to win this contest. 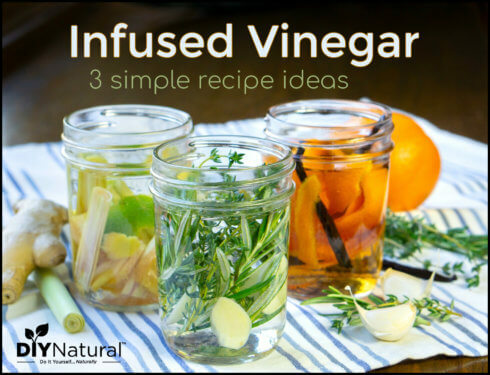 I look forward to your emails and posts….love the natural, organic ways! I would love to dehydrate some farm fresh goodies for my family!! I’m so happy I found you guys! I look forward to your posts and enjoy trying out new stuff. I’m using your mouthwash and made a new batch just this morning. I would love a new dehydrator! Thank you for the chance. My herbs are growing is well this year and I do not own a dehydrator ( doing the old fashioned method). This would be a wonderful gift! Thanks o much for your website, I follow you on Pintrest and look forward to your emails! Thanks so much for following us Kelly! Best of luck on this giveaway – it sounds like you’d put it to good use. I entered, thanks! I’d love to have an Excalibur for my garden goodies! Oh, this would be perfect! I have a large family and we joined a CSA this year. I am trying to feed the kids as much raw and healthy foods as possible. The dehydrator would really help me make some exciting foods that the kids would enjoy! Thanks for the giveaway! Dehydrating is a such a great form of food preservation! Thank you for this give away!!!! Have been looking at these! Would be awesome to win! Wow, the things I could do with this dehydrator! Great giveaway! Can we only enter today or is this one we can enter every day until it closes? It’s a one-time entry Amy. Good question! I am so excited about this giveaway! I would LOVE this dehydrator. I recently got certified as a RAW food chef and NEED this dehydrator!! Thanks for this offer!! 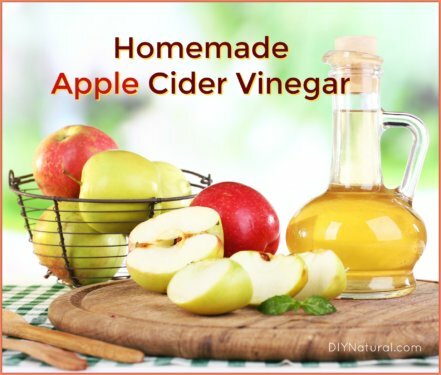 Would be a wonderful addition to my kitchen, especially this time of year with all the healthful, delicious crops ripening in gardens and orchards. This would be a great addition to my kitchen. I am thinking dried figs and so much more..
Oh, how I need this (and can’t afford to just go buy one!). I would love this to use for my family! Make sure to follow the directions in the article to enter to win Kari! Good luck! Thank you kindly for this great giveaway! I am a retired public school teacher on a fixed income and this would be an amazing preserving and drying item for my kitchen. Thanks.